BBC reporter John Sudworth recently got a peek behind the curtain at the world’s largest surveillance system. Tasked with remaining undetected by more than 170 million Chinese closed circuit television (CCTV) cameras, the exercise ended predictably with Sudworth being spotted and detained in about seven minutes. 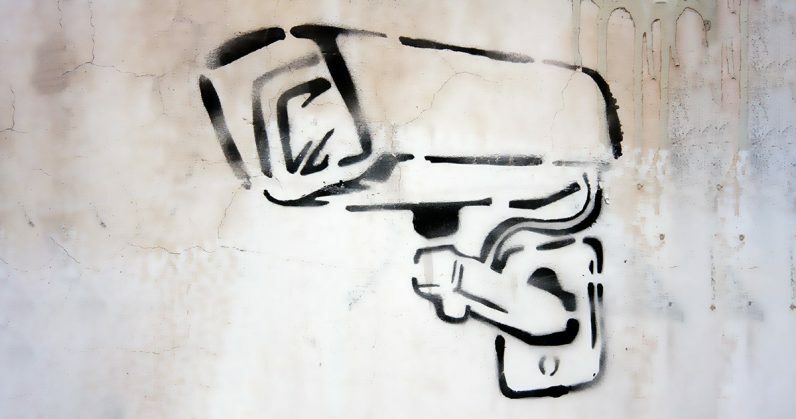 China’s 170 million CCTV cameras is imposing. Plans to add an additional 400 million cameras in the coming years invokes visions of Orwell’s 1984. But it’s not just the number of CCTV cameras that makes the network so troubling. Chinese officials say the cameras (and their corresponding software) can link faces to ID cards, cars, friends, family, and colleagues. They can estimate age, ethnicity, and gender. And perhaps even more startling, they can provide all this information for up to a week prior. For the Chinese, this nightmarish scenario is already a reality. For the rest of us, it’s just a glimpse of what’s to come.